In addition, our digital publishing model allows us to extend our books well beyond the printed page. We are creating interactive books, and works that incorporate moving images, links and sound into the fabric of the text. 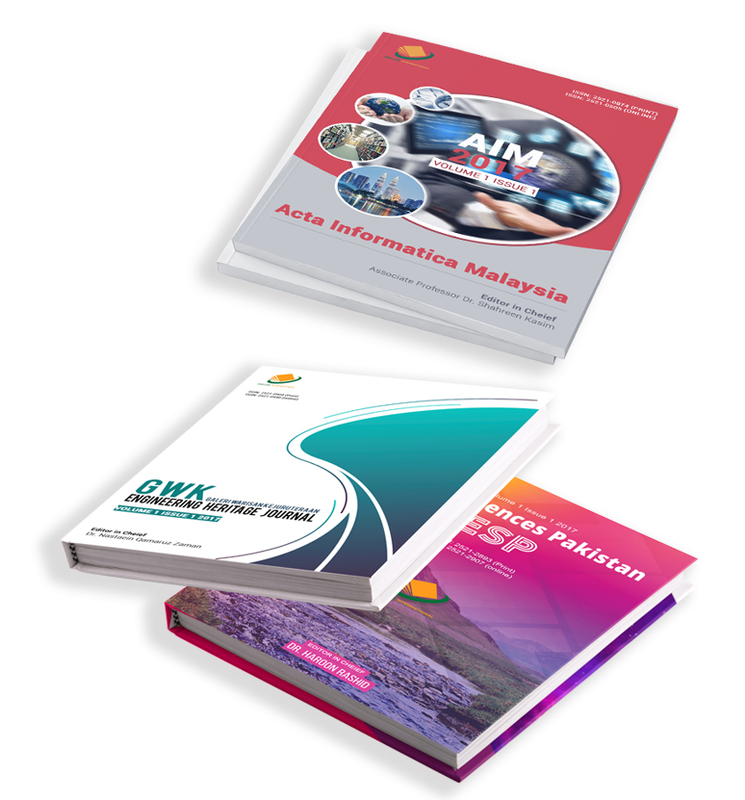 More traditional titles are equipped with digital resources available on our website, including extra chapters, reviews, links and image galleries — these can be found on the individual product page for each book. Our Science and Technology book authors and editors represent a broad range of specialty areas and are among the most well-respected and authoritative professionals in their communities. As your publishing partner, ZIBELINE seeks to drive the advancement and application of science and technology through the delivery of targeted and reputable information that supports research, learning and professional practice. We invite you to join a community of world-renowned thought leaders who have published books with ZIBELINE.